Now that Apple has announced the iPhone SE, iPad Pro 9.7, plans for the next version of the Apple Watch, and a revamping of the MacBook lineup we can turn our attention to the highly anticipated iPhone 7. While facts on the ground are still limited, we all know the iPhone 7 will be making a splashy entrance later this year—the question is why will it be a must-have on everyone’s back to school or Christmas list. 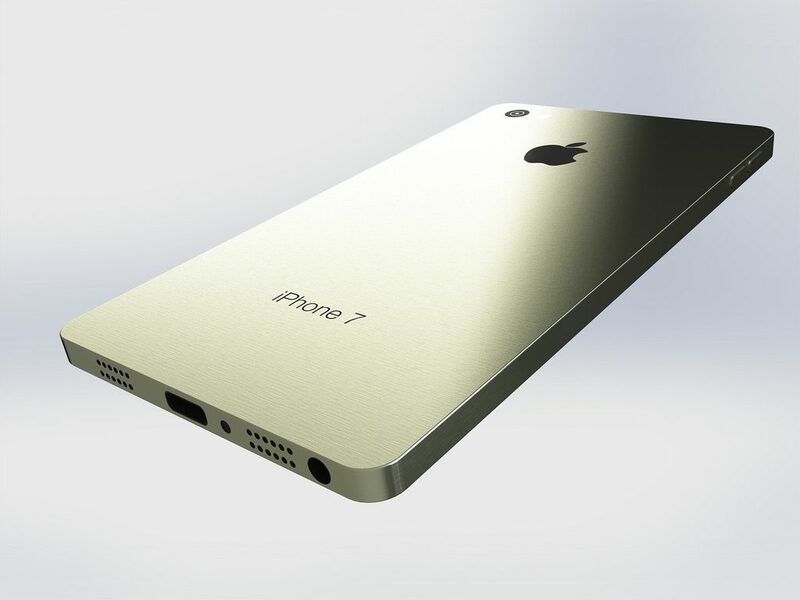 Rumors abound around just about every aspect of Apple’s latest phone generation. While Apple itself has provided very few concrete details, information hounds have been hitting up their inside sources, both inside the Apple company itself and Apple’s likely suppliers, looking for clues about what we can expect. Some rumored features are near-certainties given Apple’s evolution path: features and improvements their customer base is clamoring for, and the offerings present in their Android rival’s latest products. It’s been several years since the tendency to attract developers from Russia and countries alike to work on IT projects for European and American businessmen appeared. To be able to achieve success and get maximum profit from cooperation with Russian developers you need to have full understanding of Russian nature, or soul, as Russian people say.